Flexible to use with a wide range of possibilities. Food, gourmet and beverage industry. Chemical industry and Chemicals also with mineral oils. Furthermore machine shops and metal working industries. Automotive industry and suppliers. Electroplating and surface treatment. Paint and varnish industry also benefit from the use of flow meters. Pharmaceuticals and cosmetics in addition to plant and apparatus construction. In conclusion, engineering and design businesses prosper because of the flexibility. 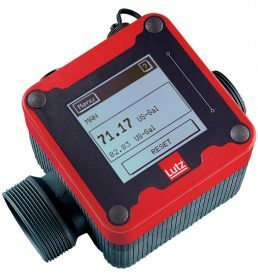 Why Lutz Flow Meters? 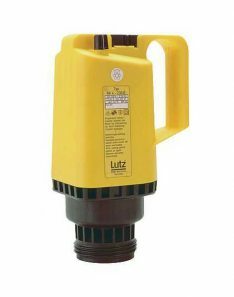 While here are many measuring devices for fluids Lutz stands out none are the same. 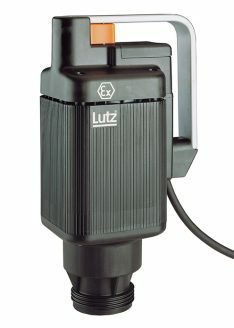 First of all the advantages of the new Lutz flow meters stand out from them all. Due to their precision, flexibility and user-friendliness as a result, Lutz will win you over. Finally the most noteworthy the series below. Can be combined with all drum and container pumps. Also for small volume flow. Sub totals can be reset. Plug and play modular design.